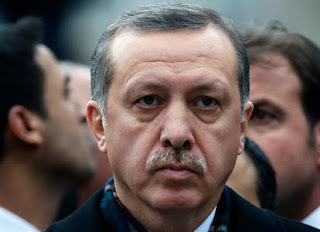 UPDATE I (3/2) -- As expected, Erdogan's remarks drew sharp criticism from many newspapers. Hurriyet runs a brief assessment of the reaction. The European Union has issued no public response to the remarks. Today the Prime Minister said his comments were "misunderstood." UPDATE II (3/5) -- 47 columnists from a variety of perspectives have signed a petition expressing concern over Erdogan's remarks.